We've made downloading, installing, and activating ProFile a simple and intuitive process; below you"ll find all the information needed to get started. ProFile users need to download a file named "gpsetup.exe" to the computer. The file “gpsetup.exe” is the executable file that installs ProFile on a computer. Different web browsers download and store the file in different ways. Choose the option below that reflects the web browser you are using. 1. Navigate to the ProFile download page. 2. Click the orange "Download ProFile" button on the download page. 3. Select the “Save” option. You can now proceed to the "Installing ProFile" section below. Note: if you are still unsure of where the file has been stored, search the C: drive for the file "gpsetup.exe". 2. Right-click on the file "gpsetup.exe" and select the "Run as Administrator" option. 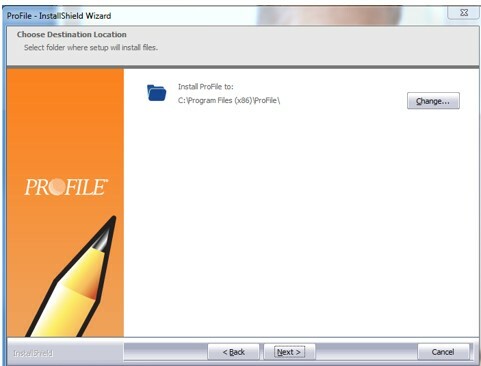 The ProFile InstallShield Wizard displays. 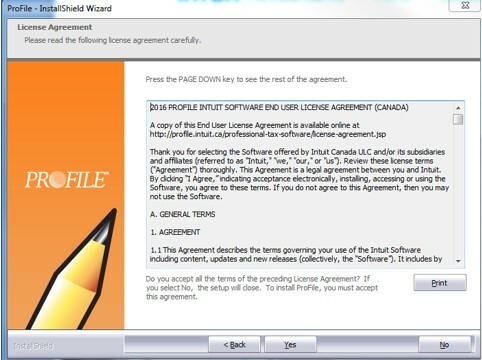 The ProFile "License Agreement" displays. 7. Click the "Next" button; the installation is now ready to begin. 9. Click the "Finish" button when installation is complete. 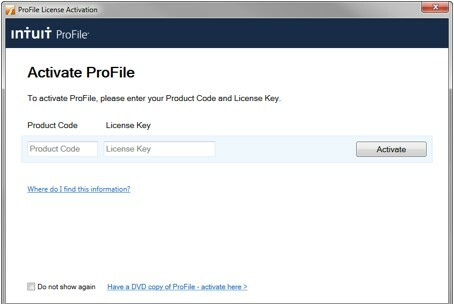 After the purchase of ProFile, users will receive a receipt via email that contains a "Product Code" and "License Key". This information is necessary for the activation of ProFile. 2. 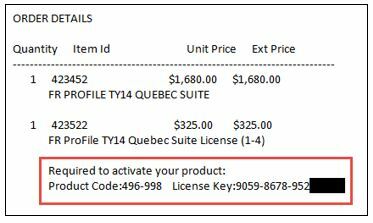 Enter the product code and license key information; click the "Activate" button. 3. Click the "I'm Done" button to begin using ProFile. 4. If ProFile's "Flexible Licensing" function is required, click the "Next - Set Up Flexible Licensing" button. To learn more about Flexible Licensing, review our support article here. 5. If more than one license is to be added, review the section "Adding Additional Licenses" below. 3. 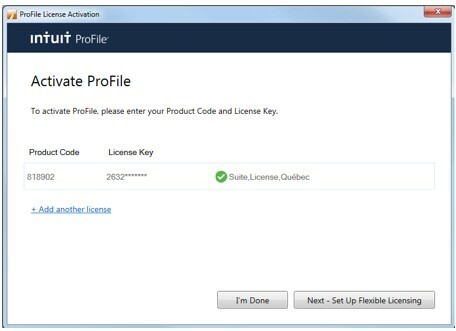 Click the "Activate" button to activate the additional license. 4. Click the "Finish" button. The addition of licenses is complete.